Located in the heart of the most popular district in Taipei, Space Inn offer a really good and affordable for youth or young teens to stay while traveling budget in Taipei. XiMenDing is filled with all kinds of shopping, restaurant and entertainment places. It’s a place with a very young vibrant and young vibe where you will find yourself strolling among the local youngsters if you’re wandering around the street in XiMenDing. When I first browse through Space Inn website, I was so amazed with the interior of this hostel, it’s made perfect for youngsters! Up to par with its name ‘Space’, they made the hostel environment into a really cool place as if you’re are really travelling in space. A reasonably priced accommodation that offers both comfort and safety. There are both male and female only dormitory as well as mixed dormitory at a much cheaper rate in Space Inn. 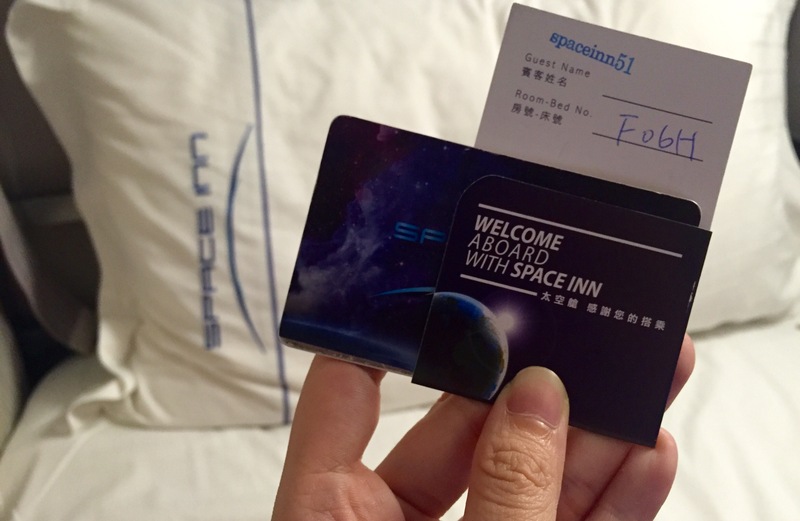 In Space Inn, you’re obliged to hold your one and only card key which enables you to access everything inside the hostel starting from the main door. You need to keep this card key safe and sound, as the card access the main door, d oor to your dormitory either Female/Male/Mixed dormitory and to your personal locker as well! In Space Inn, all Dorms are parted in a proper way! The Bathrooms and Toilets are well organized. 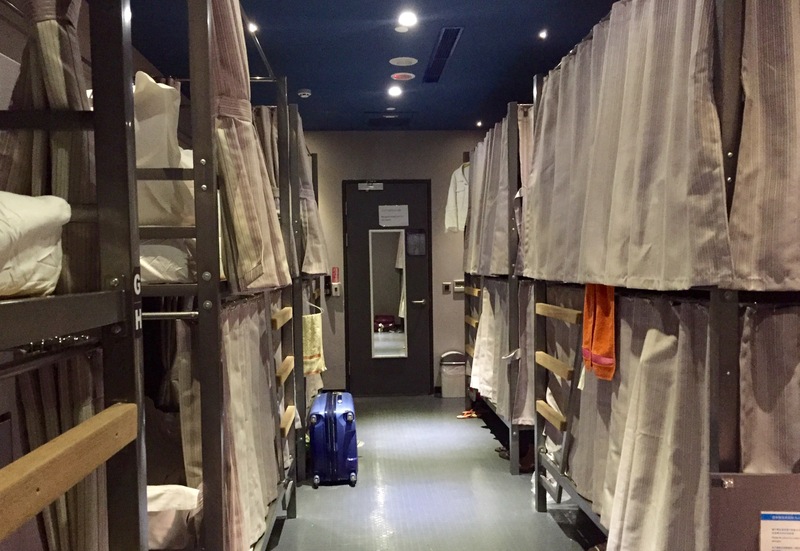 As a backpacker and a budget traveler myself, sometimes I understand that we couldn’t complain much as we pay what we get, but in Space Inn, you pay a very good price that comes with clean and tidy bunk bed, and a perfectly clean condition bathroom and toilets. 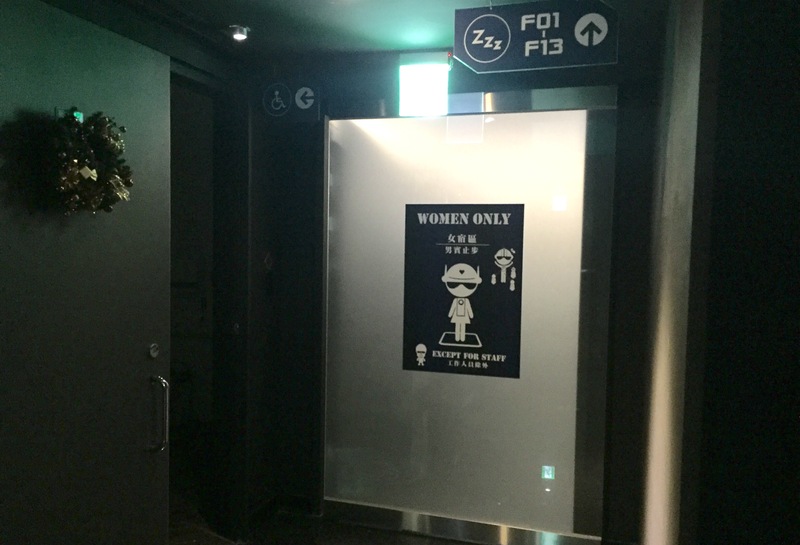 Also, don’t worry about the queue as there are quite a number of cubicles available! 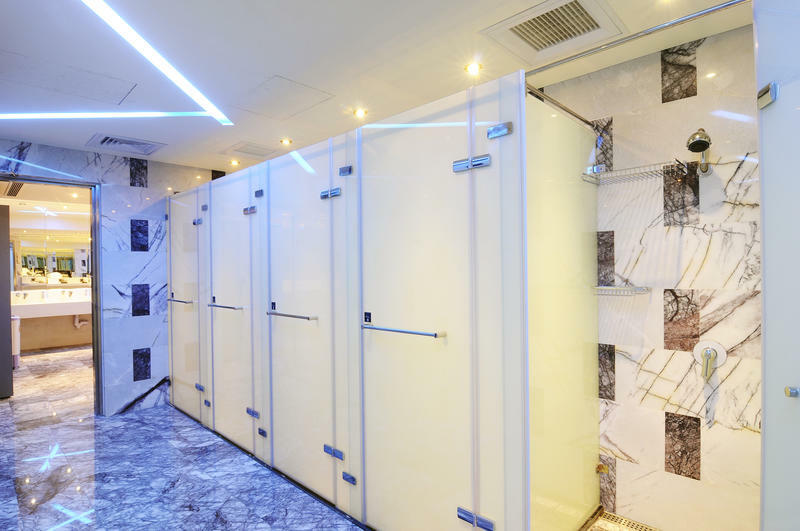 Bathroom and Toilet cubicles are in separate area as well. 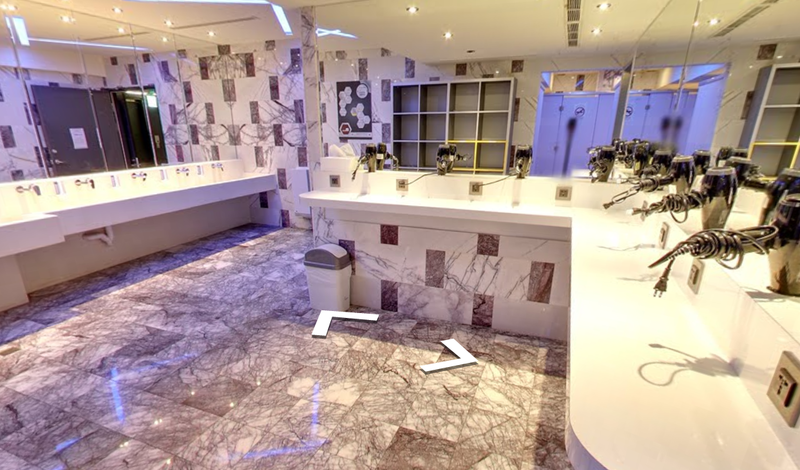 They also have a very big and spacious dressing area where you can find around 10 hairdryers! The dormitory is quite spacious I would say, at least you have space to station your luggage and bags and the locker is quite big too, it can fit in one small hand carry luggage. 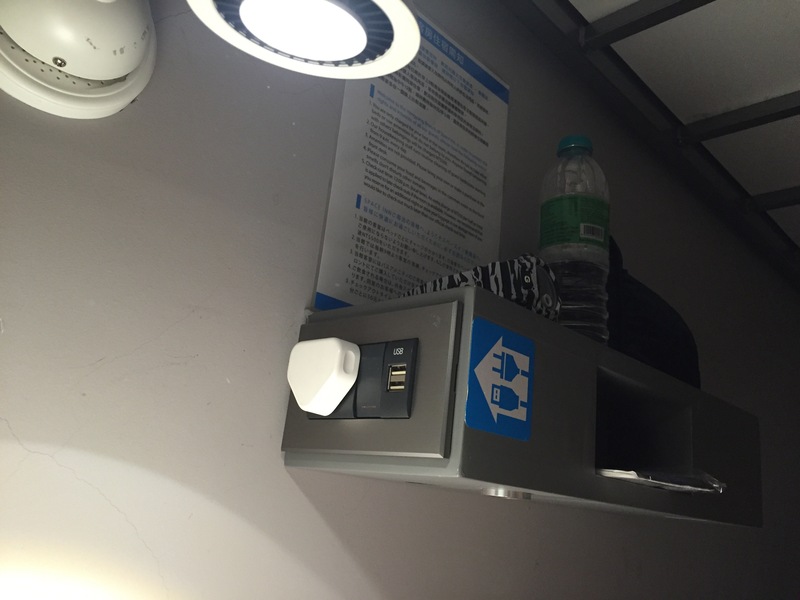 Each bed has their very own space to put your small little stuffs and the thing I love the most is the plug-points! Yes, plug-points! There’s ONE plug-points and TWO USB points which is really really useful if you need to charge your power bank or Wifi Portal. How many beds in a dorm? Space Inn (HengYang Branch) has 4-beds dormitory, 6-beds dormitory, 8-beds dormitory, 10-beds dormitory and 12-beds dormitory. How to get to Space Inn? Coming out from XiMen MRT Station, Exit #4 and walk straight until you see the building 51, enter the building and you will see this standing banner. If you’re still worried of the direction, there is a video specially crafted by Space Inn for their guests. Room Rates starts from NT$490 (Mon-Thurs) and NT$560 (Fri/Sat/Public Holidays) for all dormitory. 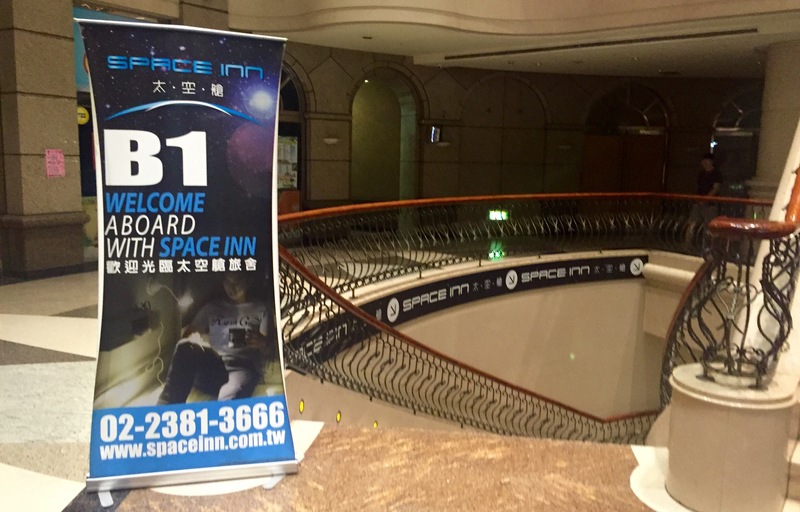 To know more about Space Inn, visit spaceinn.com.tw or follow their Facebook: @spaceinnhy or @spaceinnxy. 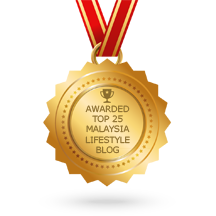 Previous Post Roll your favourite ingredients Sushi @ Okonomi, Publika! This is indeed a very generous backpacker’s lodge. I love the power points and the many hair dryers. No need to fight over them at all!